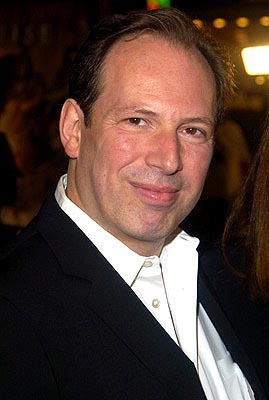 The German composer Hans Zimmer, who has lived in Hollywood during the last 20 years and won an Oscar for the soundtrack of “The Lion King”, pays tribute to victims of “The Dark Knight Rises” with the song “Aurora”, named after the city where the shooting took place. “It was something that I need to do, because I feel deeply saddened with what happened in the theatre to innocent people. Nobody deserves to be a victim of unnecessary violence,” Zimmer says in a Twitter message. The song can be downloaded on the Internet (http://dpaq.de/o2wrp) in exchange for a donation anywhere from $0.10 to $2,500. Revenue will go entirely to help survivors and families of the victims. “I wrote this in London in the days after the tragedy as a heartfelt homage to the victims and their families,” writes Zimmer, author of the soundtrack of the third installment of the series directed by Christopher Nolan. In the slaughter of Aurora, which took place July 20 at the premiere of the film, 12 people were killed, mostly young, and another 58 were injured. 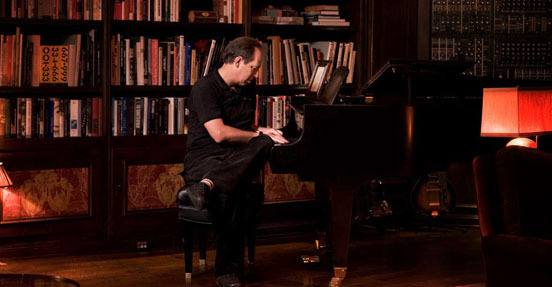 Hans Zimmer is one of the most innovative composers in Hollywood, a pioneer in the integration of electronic music with traditional arrangements. He has written the soundtracks of “Origin”, “Kung Fu Panda 2″ or “Pirates of the Caribbean: The Curse of the Black Pearl,” among others.